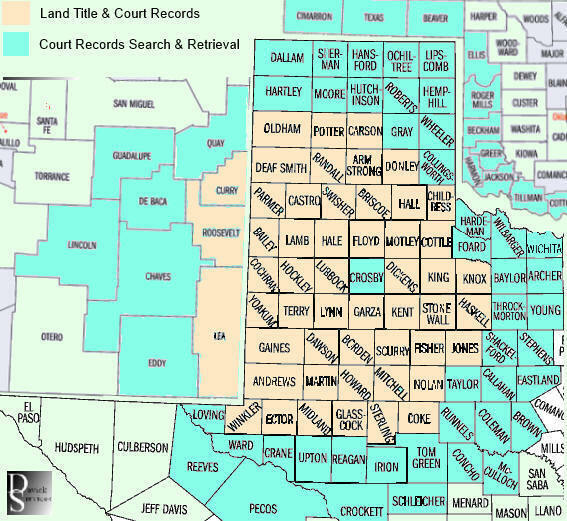 Based in Lubbock County Texas, Davick Services provides fast, accurate hands-on title abstracting and public records research direct from the courthouse in 110 counties in Texas, New Mexico, Oklahoma and Kansas. Experience: Since 1989 we have provided critical hands-on at-the-courthouse research for attorneys, title companies, lenders and registered agent and corporate investigators. Range of Services: We provide local search and abstract services others don't including cell tower, wind farm, residential and commercial title abstracts, complex searches, probate, divorce, lawsuits and document retrieval others can't. Service in Remote Rural Counties: We physically visit some of the most isolated remote counties in Texas including the second and third least populated counties in America. If a county is out of our reach, we'll help you find a competent local researcher. Errors and Omissions: We carry a million dollars in E&O insurance for your protection. It's something we've done for almost 30 years and never a claim. We have used Davick Services many times over the years for title abstracting and we have always had great results. President at Title Solutions, Inc.
. . . worked quickly and timely. I plan to use their services again.
. . . superb turn around times and quality results. I know when I use Davick Services there won't be any questions in regard to the results.
. . . I wholeheartedly endorse Davick Services for anyone who is looking for a title researcher, committed to accuracy, and timeliness.
. . . willingness to go the extra mile. I happily recommend their professional services.
. . . very knowledgeable and well informed about matters involving real estate titles. Great professional contact in the industry and a good friend for many years.
. . . innovative, motivating, hardworking and extremely moral. 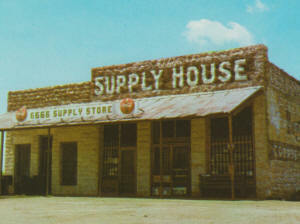 David's site, TXDILAR has been instrumental to many courthouse research businesses. AFX TitleSearch.com has overseen over one million title searches. 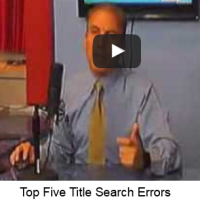 Here are the top five errors they've seen when inexperienced abstractors run title search. Robo signer violations include company misrepresentation of the signers, notaries violations, signature mismatches, invalid witnessing of documents, invalid document presentation and other signs of foreclosure mill activity. See our list of robosigners including signatures, depositions and court cases. 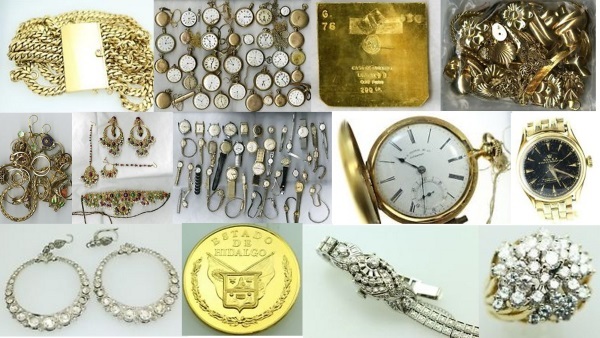 The State of Texas sells unclaimed items like jewelry, loose diamonds, gold bullion and collectible coins and paper currency in live public auctions on eBay.